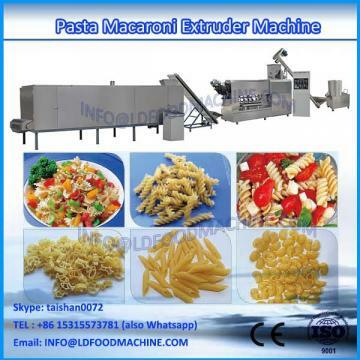 Wholesale altLDa multi-function Pasta And Noodle make machinery mainly use flour, starch as raw material. We are using unique extrusion process, many popular shapes in market, the rational desity of the production line, There are fully automatic, precisely control system, the host with the high and low pressure screw, to increase the range of use of raw materials, to reduce the cost and improve the product quality. The main products are: . 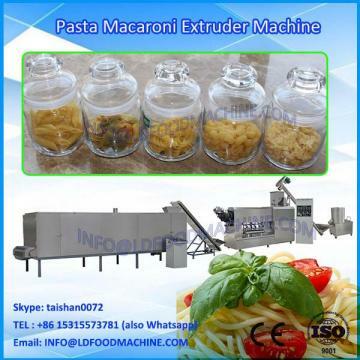 Wholesale altLDa multi-function Pasta And Noodle make machinery can be used to produce screw, shell, round tube, square tube, bend tube and so on.